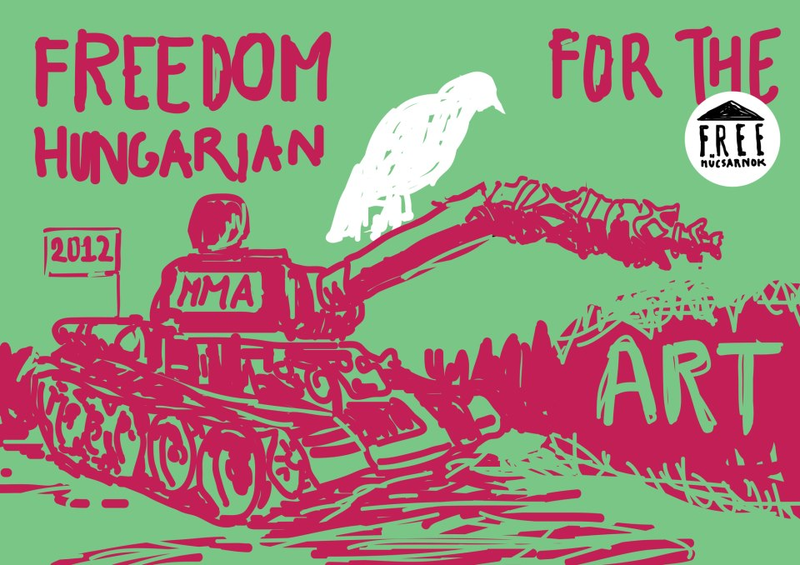 The arts community in Hungary is suffering under conditions reminiscent of the Soviet era, with the right-wing government of Prime Minister Viktor Orban and the Hungarian Academy of Arts (MMA), a private institution that has since become the official state arts apparatus, taking almost entire control of the cultural sector. Orban’s party, Fidesz, was triumphant in the 2010 elections and has since begun restructuring Hungarian society, and has implemented a new constitution. The ultra-conservative MMA, headed by 80-year-old György Fekete, recently took over Budapest’s premier contemporary art venue Mucsarnok, which is a public institution. The announcement that Ludwig Museum Budapest director Barnabás Bencsik’s contract was allowed to run out today rather than, as was expected, temporarily extended – leaving the institution without professional leadership while a belated competition for this key post is organised, does not bode well for the future of the Ludwig Museum of Contemporary Art and the many excellent people who work there. Given the past record of the government in previous competitions for directorships of cultural institutions, the successful candidate is likely to be politically and aesthetically aligned with the nationalist ideology of the regime and its creature, the constitutionally-embedded Hungarian Academy of Arts (MMA): curators with a progressive, internationalist outlook, or even moderate-conservative fellow travelers, need not apply.